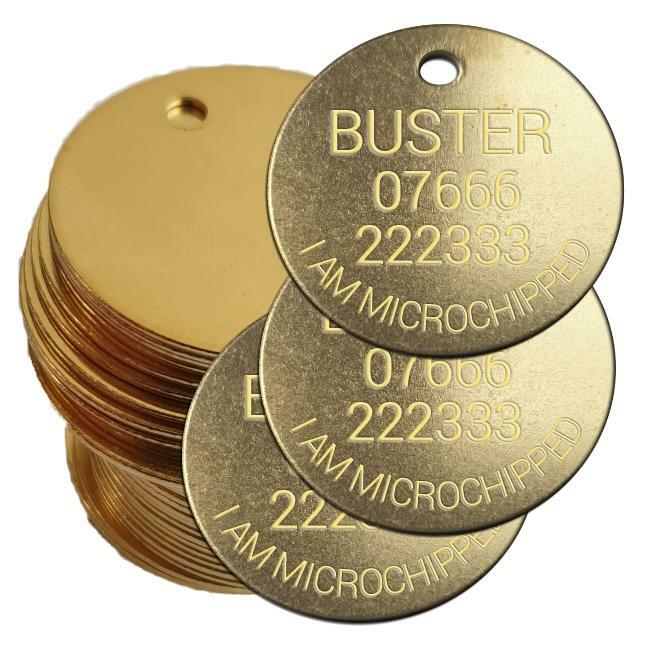 Bulk Buy Pet Tags are a great way of saving you money. You can have each tag engraved with different text. all tags will come complete with a split ring for fixing. then email me with the different details.